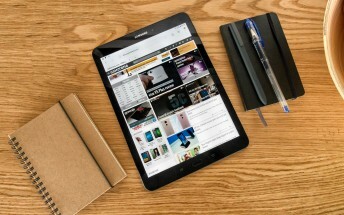 The Samsung Galaxy Tab S3 was launched in the US back in March this year. It carried a launch price tag of $599.99. 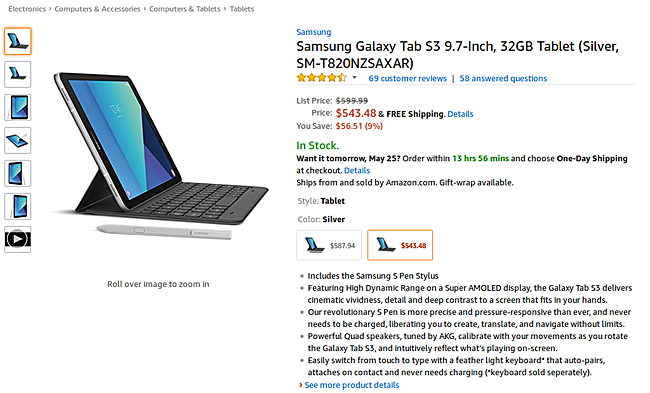 However, if you are currently planning to purchase the device, you can have it for under $545. Amazon has the Silver variant listed for $543.48, so you get to save over $56. The black variant has also received a price cut, but the discount in that case is just around $10. No information on when the deal ends. For more details, head to the Source link below.